Beauty isn’t one-size-fits-all. We’ve taken our totally bespoke view on brows and translated it to all our make up courses. 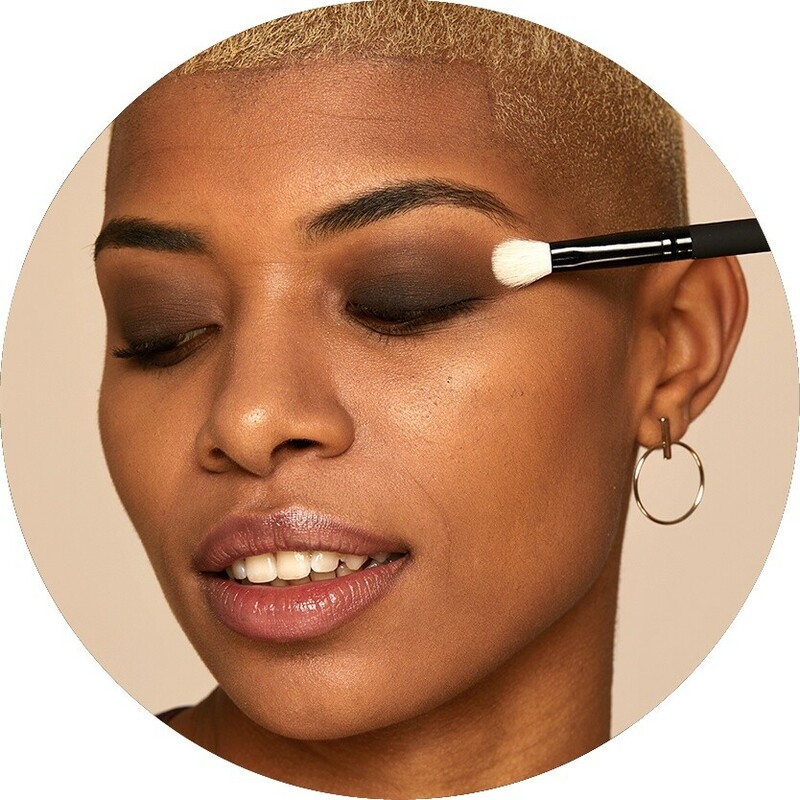 If you’re looking for a make up course that covers techniques for all skin types, eye shapes and more, we’ve got you covered. 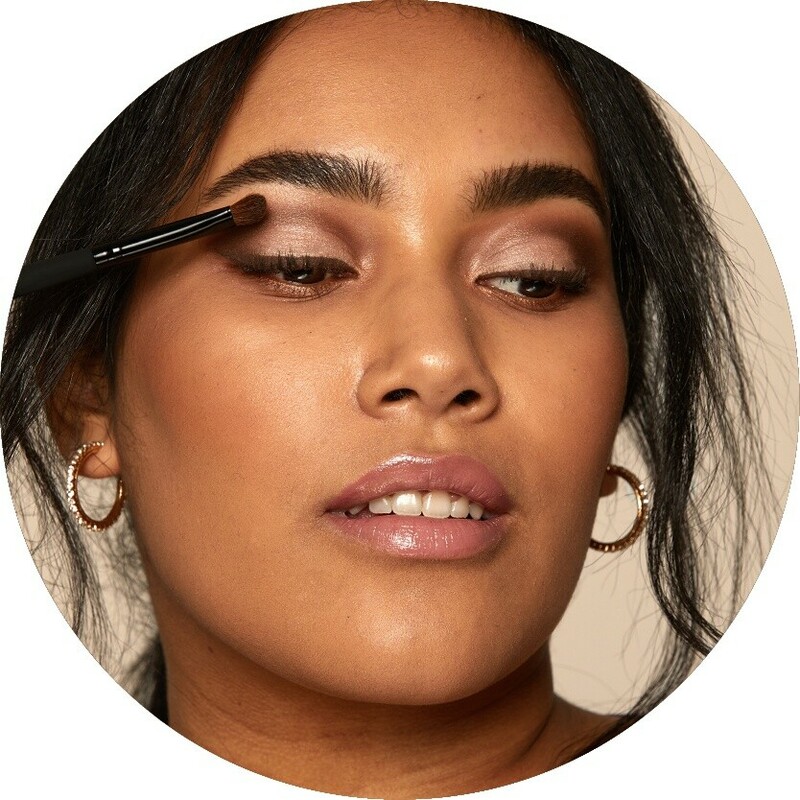 From technical make up artistry to key on-trend and classic looks, you can pick and mix classes to learn the techniques you want. With affordable prices and no prior experience required, our make up training courses are perfect whether you’re a make up artist looking to add new looks to your repertoire, an aspiring MUA hoping to start your career or a make up enthusiast wanting to get tips and tricks from the pros. WHY CHOOSE HD MAKE UP TRAINING? A 2 day technical study that combines theory and practical to teach you the principles of make up. A classic red lip and winged eyeliner look inspired by the pin ups of 1950s Hollywood. A dramatic cut crease and statement lip for those wanting to master a glamorous going out-out look. A make up staple that never goes out of style. Learn a modern take on this signature look. One of the most requested prom and party looks – a spotlight eye paired with defined brows, contouring and baking. Beauty has no age limit, so neither should your makeover skills. Perfect the technique for working on timeless beauties, no matter their style. Be a golden goddess all year round with this bronzed, dewy and sun kissed look, finished with faux freckles. 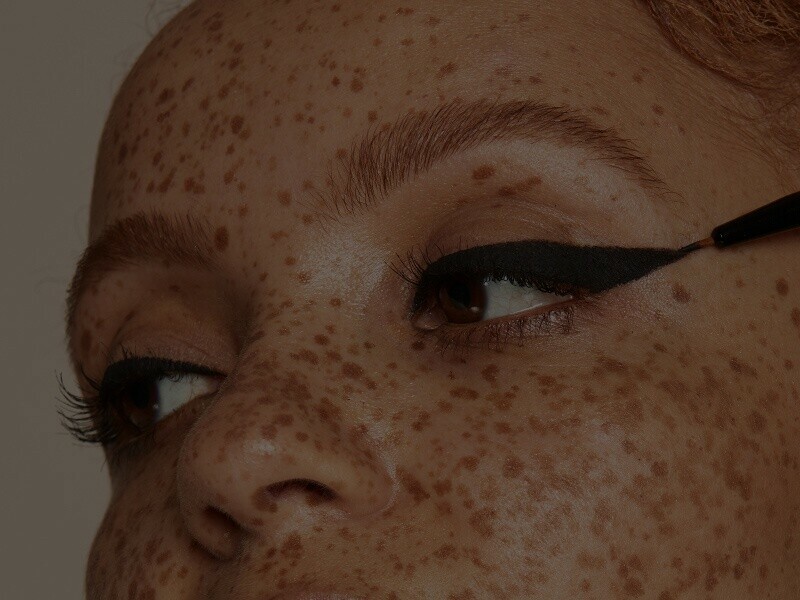 A practical session where you’ll master eyeliner styles for different eye shapes, from a simple liner to extreme wing. From pre-wedding prep and trials to the big day, learn everything there is to know about bridal beauty. Becca has a varied career thanks to her time spent in the Middle East. From Grazia Arabia covers, photoshoots with Dior and Fendi and managing the make up department for a TV news network, she’s learnt a lot over the years. With a teaching degree under her belt, she’s now an international make up artistry assessor, sharing all the secrets of her exciting career. Millie began her career with a degree in prosthetics and media make up. After gaining experience working for the SYFY channel in Dubai, she’s since gone on to work with YSL, backstage on Dancing On Ice and as National Make Up Artist for Hourglass. If you’ve attended one of our brow courses, you might recognise Camilla as one of our Elite Trainers. Want to discover more? Call our make up experts on 0113 224 7921. Alternatively, fill out the form below and one of our make up experts will give you a quick call to run through all the information. we’ll send an email across to you so don’t forget to check your inbox.